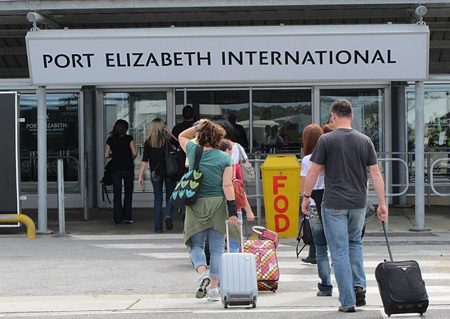 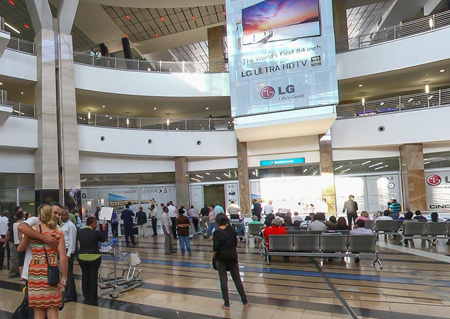 Our Vodacom Shop is located just as you exit domestic arrivals on the right, walk 10 metres. 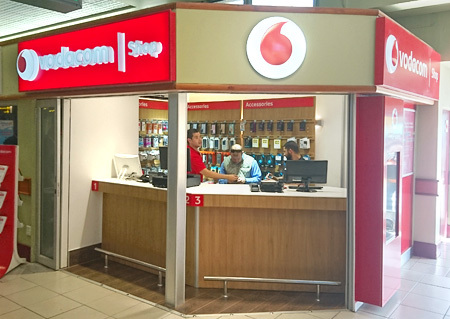 We have another Vodacom Shop located at international arrivals which is open when flights arrive. 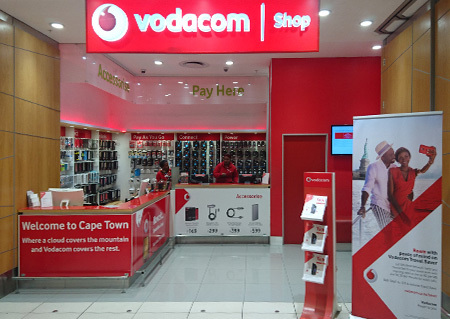 Our Vodacom Shop is located just to the right as you enter the main international arrivals hall. 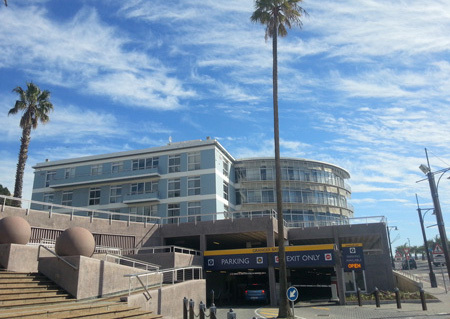 Walk 50 metres. 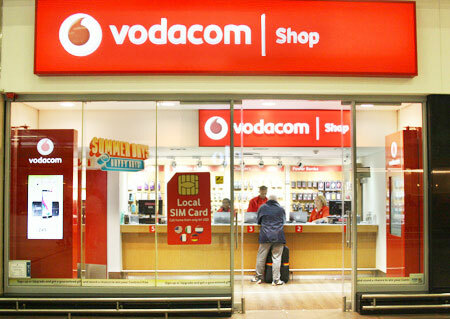 We have another Vodacom Shop located on the first floor of International departures. 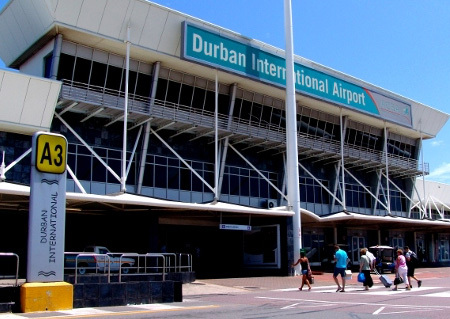 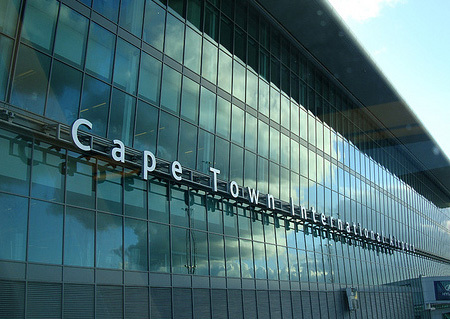 Our Vodacom Shop is located immediately on your left as you exit domestic arrivals. 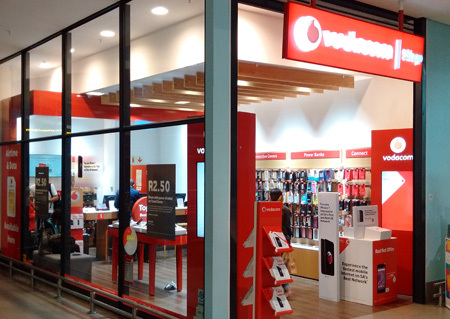 Our Vodacom Shop is located as you exit arrivals, 50 metres on your left.